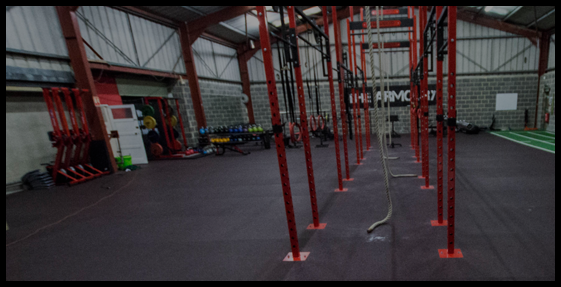 February’s blog from our very own CrossFit coach, personal trainer and nutritional expert Lucy Matthews!! Think for a moment about all of the diets, attempts to lose (or gain) weight, or nutrition fads you might have tried at one time or another. On how many of these regimes did you actually understand the biological principles behind the approach? Maybe a few (at least a little bit). Even if you did sort of understand ‘how’ the diet was working, were you confident that it fostered healthy & sustainable behaviours? Probably not. 2 – significant/total food group restrictions &/or emphasis on favoured ‘fat burning’ or ‘detoxing’ foods. No foods have magical ‘fat burning’ properties. ‘Detox’ diets are consistently discredited. Smoothies & shakes will not save your life. Cutting out entire food groups, or severely reducing any single macronutrient, is unhealthy, irresponsible, & largely irrelevant to altering weight & body fat percentage long-term. The diet’s calorie deficit / surplus? That is important. The magical rules, crazy restrictions, & unique fat burning food combos? Not important. Wouldn’t it be better & more sustainable to actually understand how to structure your own nutrition, for balanced body composition as well as genuine good health? Vitamins. Minerals. Anti-oxidants. Micronutrients are vital in supporting health, preventing damage (from cell walls to muscles, bones, brain, eyes & skin), reducing aging, providing energy & preventing disease. Focus on a diet rich in colourful vegetables & fruits, comprised of single ingredient, ‘as nature intended’ foods, rather than reaching for a donut ‘because it fits your macros’! Seek advice on health focused supplementation. Optimal body composition is harder to achieve when the body is in a less-than-optimal state. What’s more, your results will be short lived if you’ve achieved them via unhealthy methods. You should feel good as a result of your food choices, & have faith that you are supporting good health & longevity. If you’d like help or advice on calculating your calorie & macronutrient requirements specific to your goals, nutritional planning & timing, help with supplementation or any other nutritional guidance, feel free to contact Lucy at info@thrive-fit.co.uk, via ThriveFit on Facebook or Instagram, or speak to her anytime you spot her at The Armoury.